The spirit of Sean Price lives on!!! 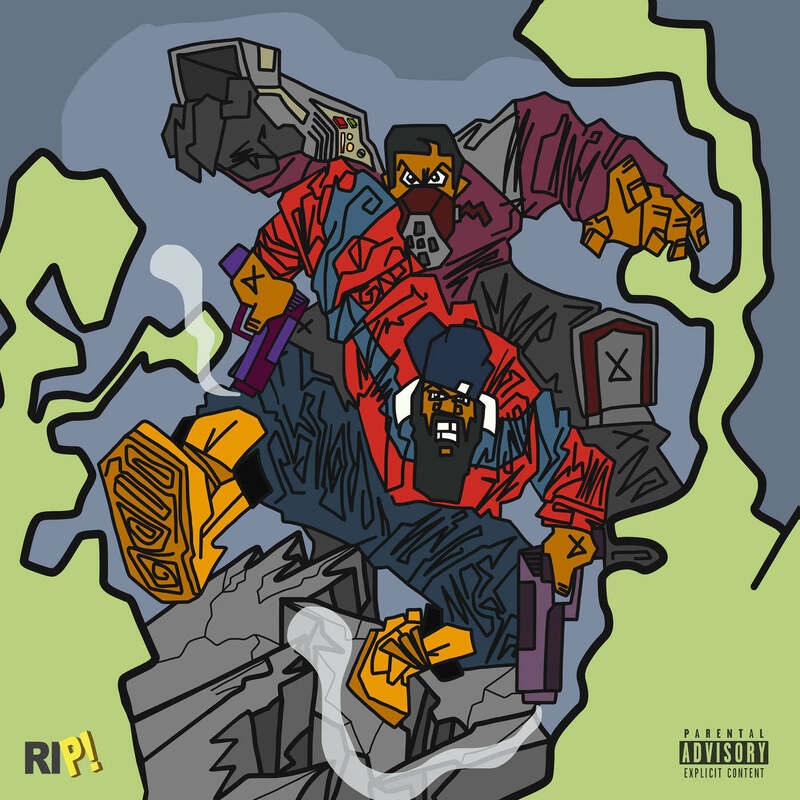 Sean Price & Illa Ghee team up for some of that hard body New York Hip-Hop with the release of their brand new EP ‘Metal Detectors’!!! Sean’s wife, Bernadette, Illa Ghee and Rim rock up to hold it down for the late P on the video for ‘The Bryan Song’! You won’t be hearing this kind of lyrical murder on your radio anytime soon but who cares as this track is too damn dangerous for commercial airplay! Straight up bars and the beat knocks so hard you might just break your damn neck!! !